This 100% natural Konjac Sponge deep cleans and nurtures delicate skin. Naturally alkaline and loaded with vitamins and minerals. Cleanse & Glow Konjac Sponge detoxifies the skin whilst increasing circulation for a radiant complexion. 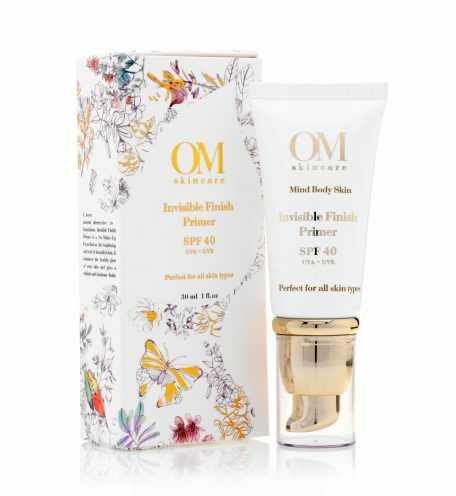 It is Perfect for all skin types, including sensitive skin or even with newborn babies! 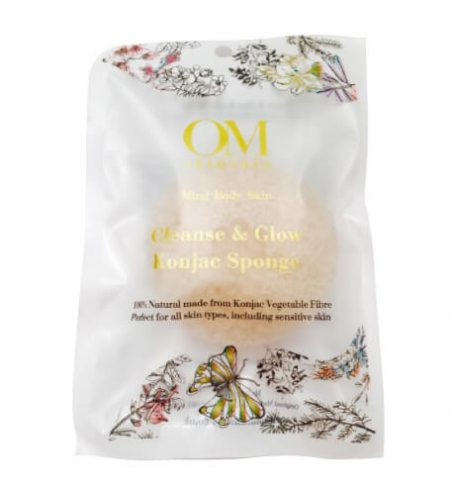 Soak Cleanse & Glow Konjac Sponge with warm water before use, if desired apply a small amount of cleanser in the middle of the Cleanse & Glow Konjac Sponge. 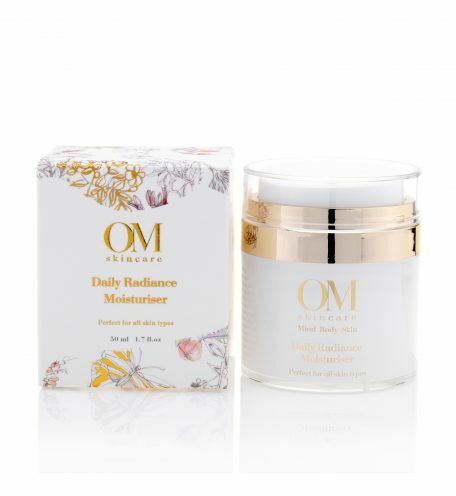 Massage the skin gently using circular motions to remove impurities and activate Chi Energy. I have found it gives my face a deep cleanse and helps to remove tough make-up. 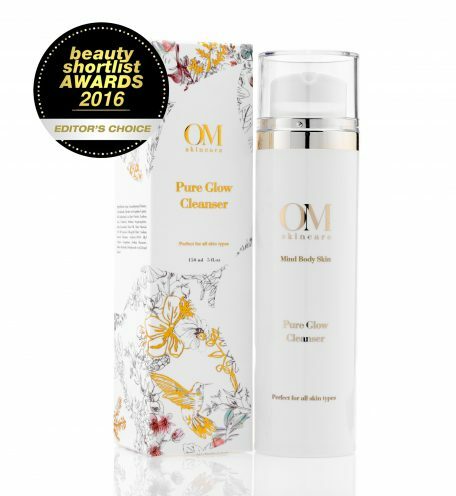 it is so simple to use, I firstly dab the cleanser all over my face and use the sponge to massage the cleanser in my skin. I rinse the sponge and then massage my skin again for a double cleanser. Finally wash off excess and tone face as normal.